Welcome to Pokémon Direct! 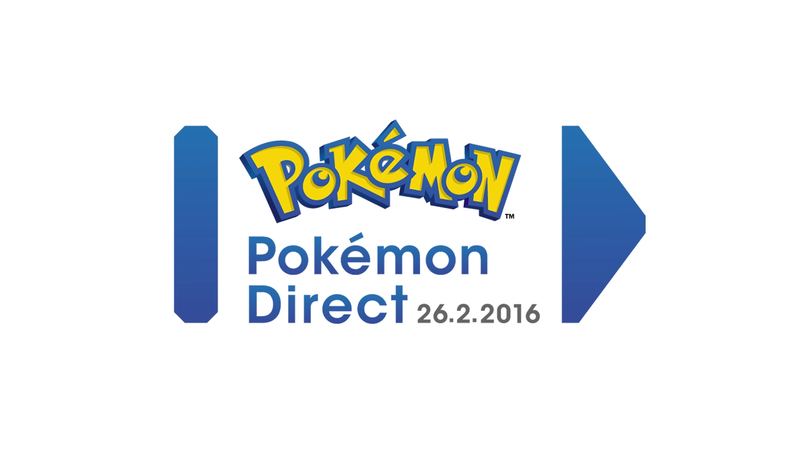 Watch the presentation to find out the latest about Pokémon games and celebrate 20 years of Pokémon. Click on the videos to watch them again at any time! 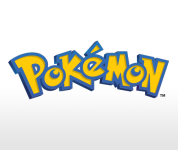 Watch the presentation to find out the latest about Pokémon games and celebrate 20 years of Pokémon. 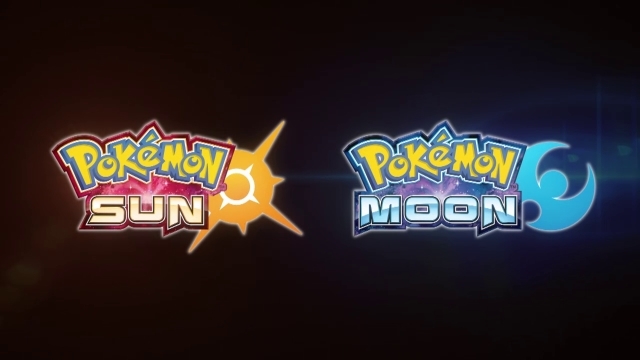 Pokémon Sun and Pokémon Moon are coming to Nintendo 3DS family systems in late 2016!